Late-model sports cars led the bidding at Silverstone Auction’s sale Saturday at the Practical Classics Restoration & Classic Car Show in Birmingham, UK. Late-model sports cars led the bidding at Silverstone Auction’s sale Saturday at the Practical Classics Restoration & Classic Car Show in Birmingham, UK, where the auction achieved a sales rate of 84 percent and a total of around £2 million, or nearly $3 million at today’s exchange rate. The auction featured 183 lots ranging from restored and preserved road-ready cars to bits and pieces, such as classic-Bugatti engine parts, several Austin-Healey and MG bodies, and a number of Rolls-Royce chassis. Restoration-ready project cars were among the featured lots during this event, hosted by Practical Classics magazine, which emphasizes successful rebuilds of ratty derelicts into presentable collector cars. 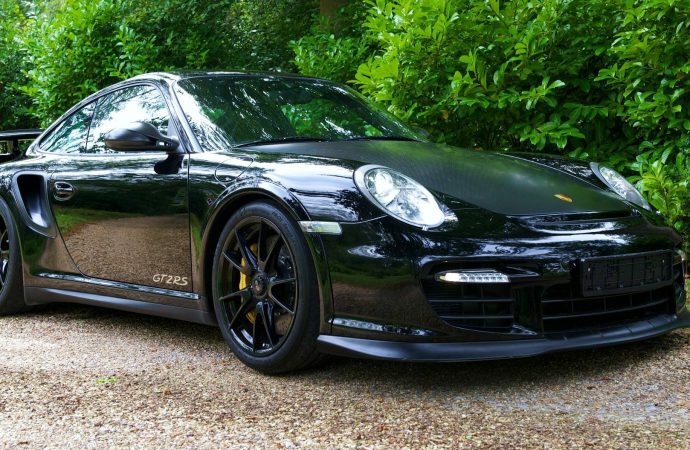 The top seller was a 2010 Porsche 911 GT2 RS, one of just 500 made, that was sold to a U.S. buyer for £236,250 ($350,000). All sales include buyer’s fees. Next up was a 2001 BMW Z8, the Munich brand’s desirable V8-powered sports car, which sold for £123,750 ($183,000). 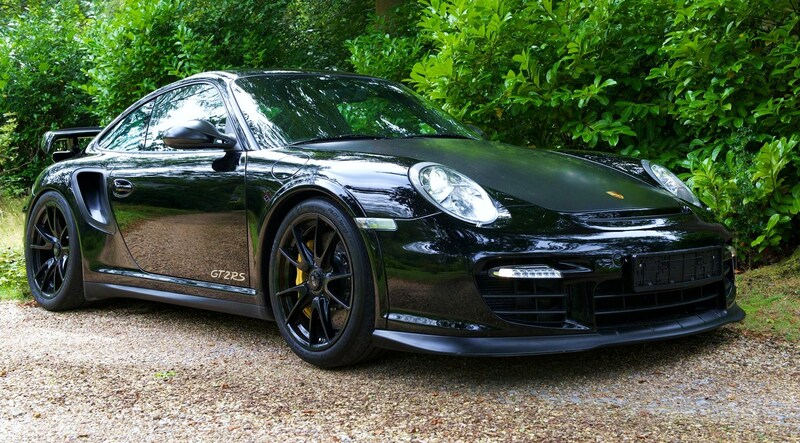 That was followed by a 1980 Aston Martin V8, £87,750 ($130,000); a 1988 Ferrari Testarossa, $86,625 ($128,000); and a 2003 Porsche 911 GT2, also sold for £86,625. American cars sold at auction included a 1965 Ford Mustang fastback with a pro-built 289 and five-speed, sold for £28,125 ($41,600), and the remains of an Army Jeep, a restoration candidate sold for just £450 ($666). 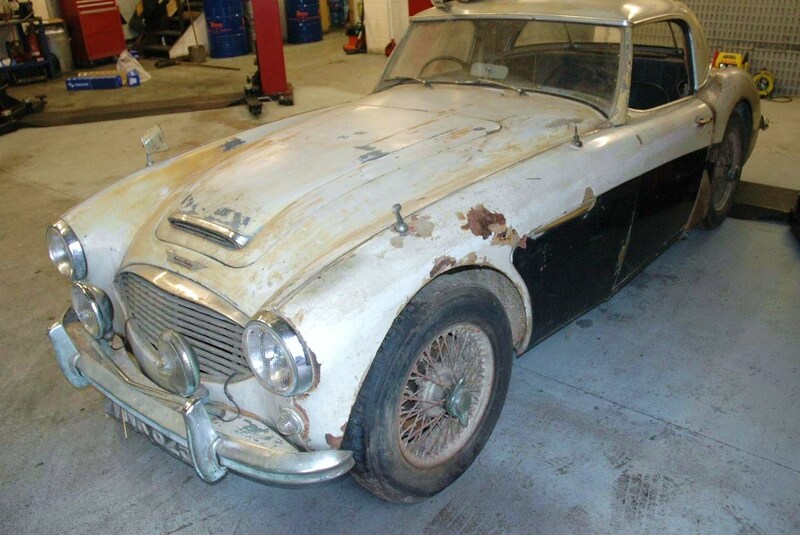 Among the most interesting restoration projects sold by Silverstone were a 1960 Austin Healey 3000 BT7 with one owner since 1966, sold for £19,125 ($28,300), an original 1972 Rolls-Royce Corniche fixed head coupe by Mulliner Park Ward, sold for £23,625 ($35,000), and a 1969 Porsche 912 coupe for £9,225 ($13,650). All sales include auction fees.